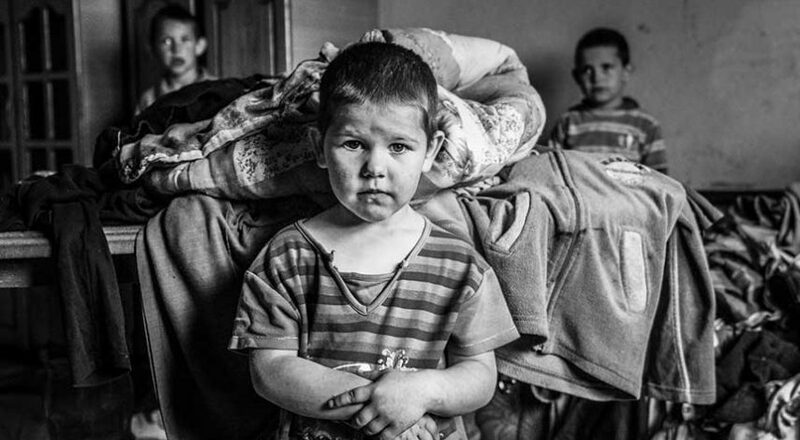 23.12.2018.A cold, dark house, sick parents: the heartbreaking life of the Ristić children! 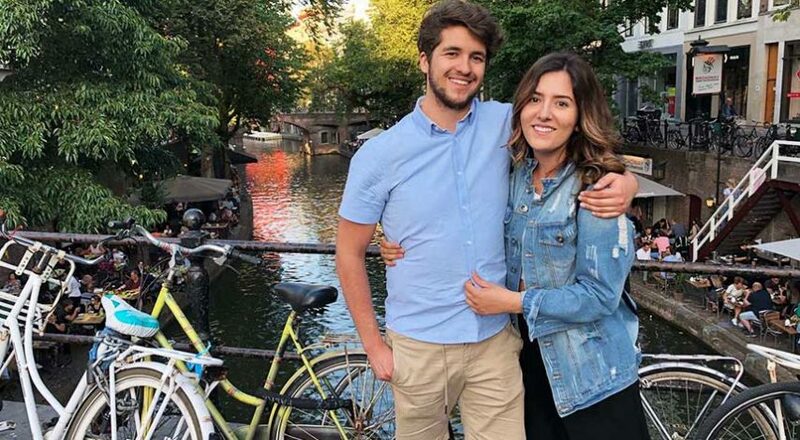 A cold, dark house, sick parents: the heartbreaking life of the Ristić children! 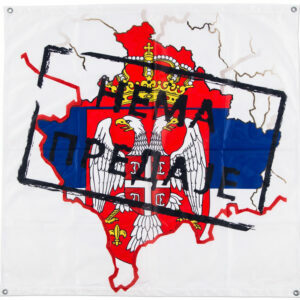 When we speak of Kosovo and Metohija, it is important to realize that it is not just a discussion of politics. Kosovo and Metohija is a region where to this day some of our most sacred places are found and where our modern day heroes live. 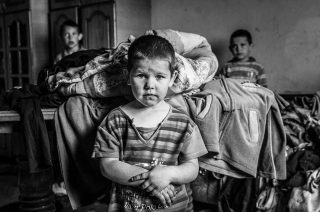 There is unfortunately little interest or concern for the many families living in remote villages struggling to survive. 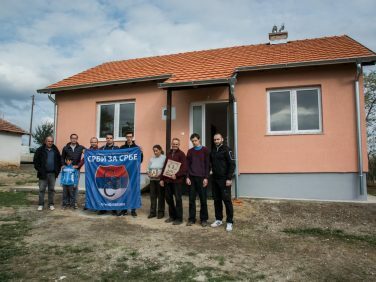 But the Charity organization Serbs for Serbs, in cooperation with the Diocese of Raška-Prizren, is working hard in every possible way to get necessary help to these families. 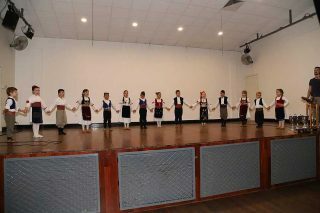 Calgary Serbs have some amazing young people they can be very proud of! Marija and Doris, members of the Folklore Ensemble Frula, along with their good friend Deni, decided they didn't need any gifts for their upcoming birthdays. 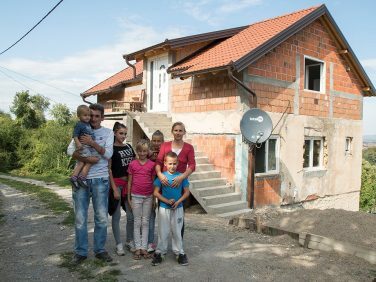 Instead, they redirected the focus to Serbian families in the Balkans, living without the basic necessities. Fortunate to be part of families who immigrated to Canada, they have not forgotten those who remained behind. 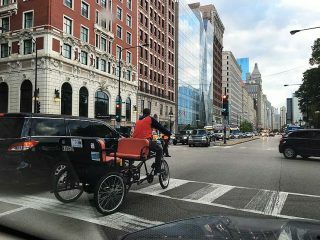 As another summer season in Chicago transitions into the cold Chicago winter, the Serbian rickshaw drivers community has decided once again to give back. 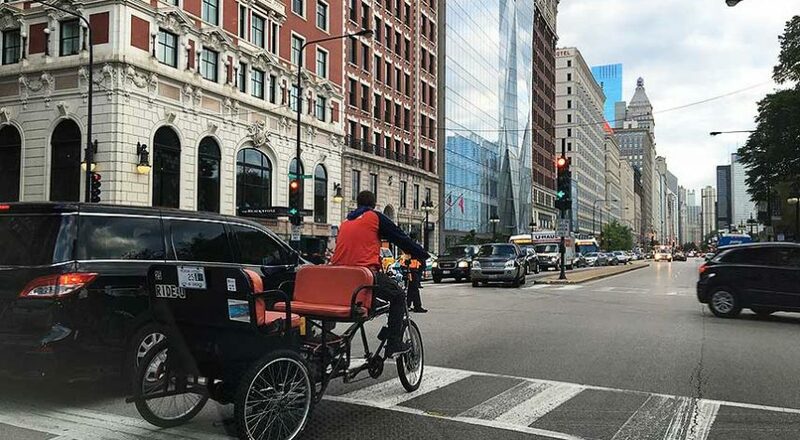 The group of young, hard working Serbian men who peddle their rickshaws in the Chicago heat to earn a living decided to pool together some of their hard earned wages and make a donation to help Serbian children in Kosovo. 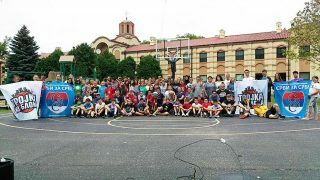 It has been a yearly tradition for Serbs for Serbs to attend the Labor Day picnic at the New Gracanica Monastery near Chicago and set up a tent to hand out flyers, sell t-shirts and collect donations. 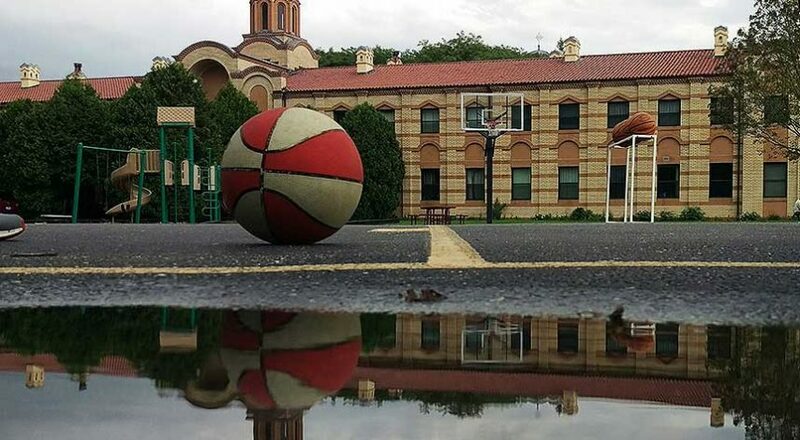 This year was a little different, we were invited by Father Serafim and the monks of the monastery to hold a “Mini Trojka Iz Bloka” at the monastery basketball courts. 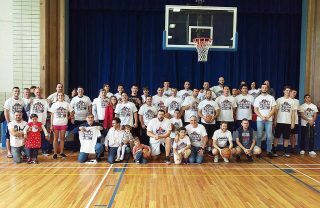 On Sunday, September 9, Serbs for Serbs USA hosted our First ever, Charity Three Point Tournament Trojka Iz Bloka Boston in Cambridge, Massachusetts at the St Sava Serbian Orthodox Church. 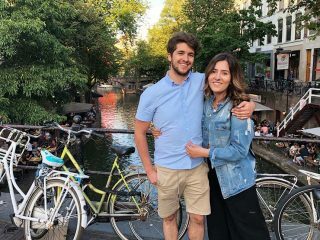 The tradition has been established on the East Coast in New York for three years now, so it was only fitting to move a little North into historic Boston, a city with almost 400 years of history and the birthplace of the American Revolution. 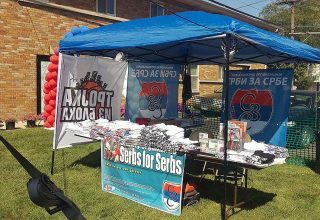 For the fourth year in a row, on September 15th, the Chicago Branch of Serbs for Serbs participated in the Annual Serb Fest organized by the St. Nikola Serbian Orthodox Church of Brookfield, Illinois. The Serbs for Serbs stand was visited by many friends, donors and guests and became a center point for many good discussions. 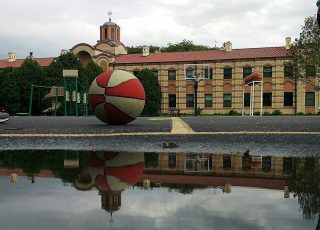 Every summer, the Serbian Orthodox Midwest Diocese organizes a children’s summer camp at Nova Gracanica, the Holy Mother of God Monastery in Grays Lake, Illinois near Chicago. 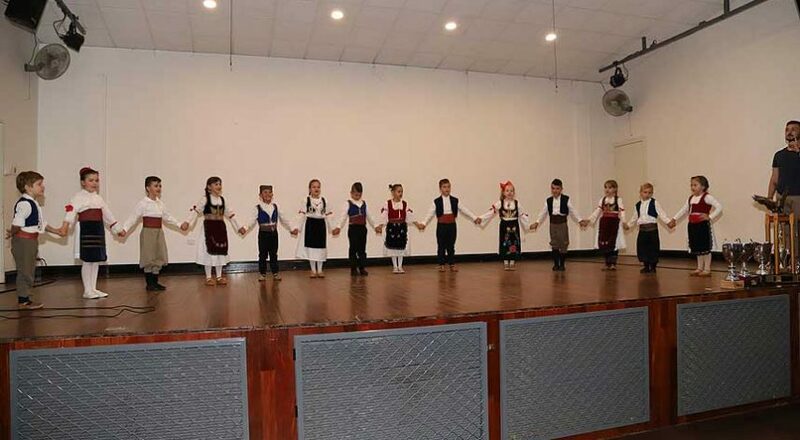 This year Serbs for Serbs had the privilege and honor to take part in the summer camp’s humanitarian program where they teach the children about giving back to their community through charitable work. 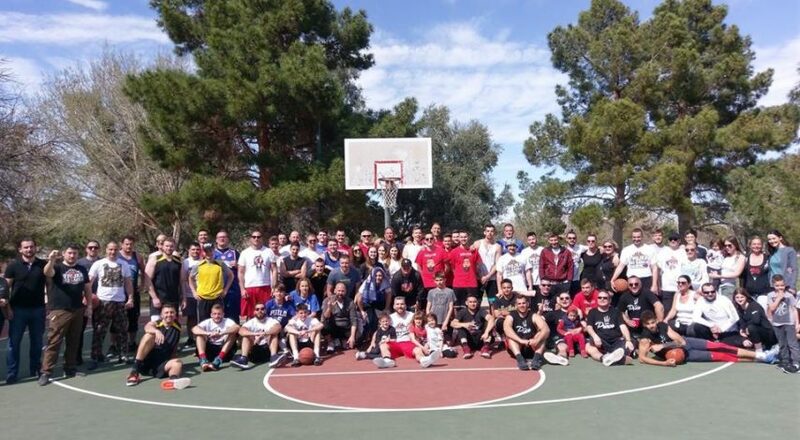 Palacinka Party - Bigger and Better Than Ever! 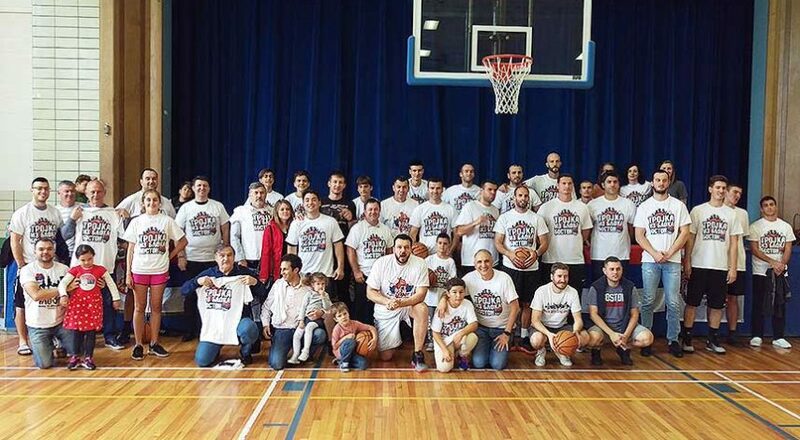 Sunday, May 13th, Serbs for Serbs Canada hosted its 5th annual Palacinka Party. 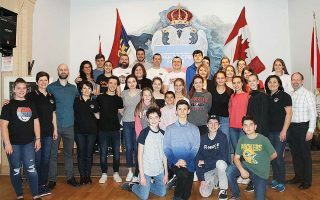 The Serbian Centre in Mississauga was once again the venue for this fundraiser, where almost 300 people came to sample the 1,400 prepared palacinke. 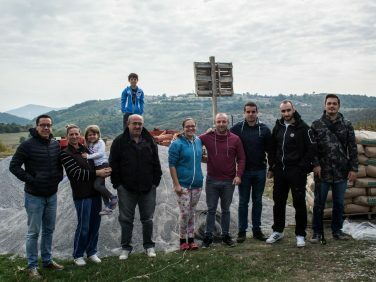 Within an hour and a half, all the palacinke were gone and $8,105.45 were raised for the Lujanov family from Dobrica Village, Alibunar, Serbia. As the world wide sensation Trojka iz Bloka sweeps across Europe, it is also taking hold here in the United States. 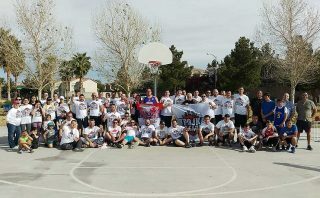 This year, for the first time since Trojka iz Bloka started in the US, our Charity Three Point shooting tournament was held in fabulous Las Vegas! 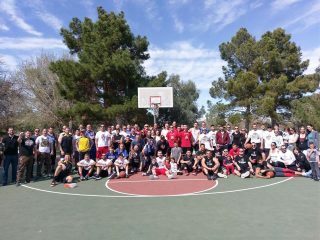 Joining Chicago and New York as host cities, the desert venue in March proved to be a perfect combination for a great turnout. The University of Toronto Mississauga campus was the place to be on Sunday, November 12th. 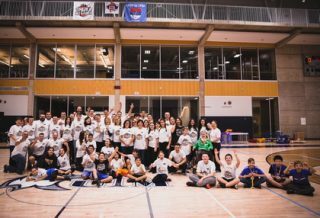 Over 500 people, including 166 competitors, filled the gymnasium of the Athletics Building. 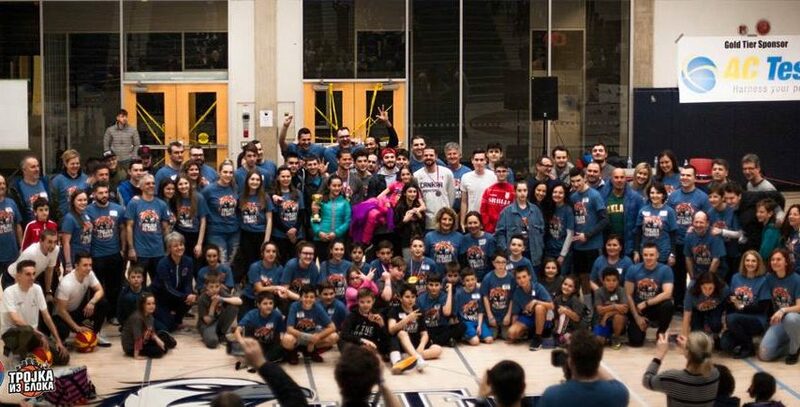 After the great response from the first Trojka iz Bloka fundraiser held in Burlington this past April, word was out that this was an event not to be missed!